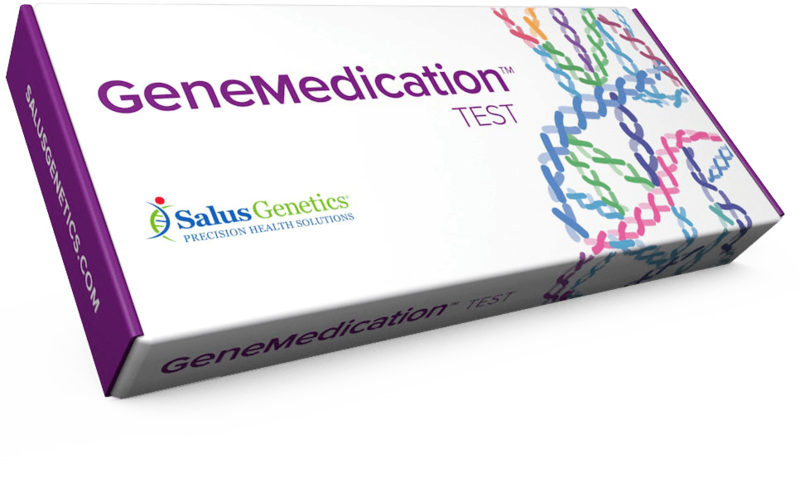 Salus Genetics is a startup offering a variety of genetic testing products and services. Its innovative brand of genetic testing offers tons of applications. 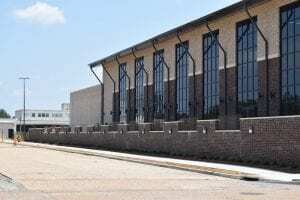 The GeneMedication PGX test is marketed to self-insured employees through brokers and TPA groups, and seeks to avoid adverse drug reactions for individuals, while saving costs for the employer. The GeneFitness test is marketed to individuals through health and fitness clubs. Its focus is to formulate diet and exercise plans for individuals and counselors. 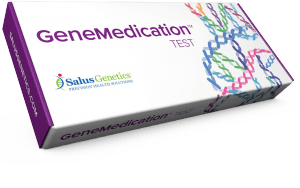 Whatever the case may be, Salus Genetics allows healthcare measures to be tailored to each individual, identifying and taking into account each person’s unique genetic predispositions.